The low price of lumber and the high cost of fibre mean Canfor will be temporarily shutting down all of its B.C. dimension mills later this month. Canfor announced Wednesday that it will be shutting down operations on April 29 due to the market influences. 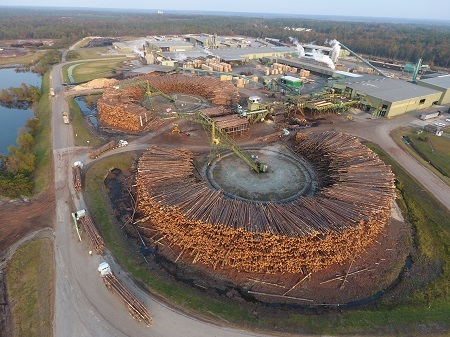 Canfor has 13 sawmills in Canada, with a total annual capacity of approximately 3.8 billion board feet. The production shutdown will result in a reduction of approximately 100 million board feet. 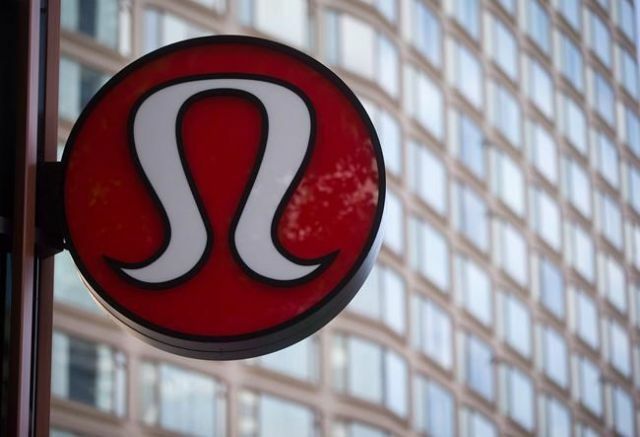 The traditionally women’s athletic leisure retailer Lululemon Athletica Inc. announced ambitious plans to double revenues from men’s products and digital sales, and quadruple international earnings by 2023. “We really are in the early innings of our full potential,” CEO Calvin McDonald said at the company’s first analyst day in five years held in New York City on Wednesday. Lululemon anticipates its annual revenues will grow more than 10 per cent for the next five years with product innovation, omni-channel guest experiences and continued market expansion being primary drivers. The company sees great potential for growth in men’s clothing. “We have very low brand awareness with men,” McDonald said, explaining there is a huge opportunity to increase showing men how Lululemon’s clothes can be a good choice for their athletic and other pursuits. The brand will soon launch a new running line dubbed Fast and Free aimed to help men achieve both those feelings with clothing that contains thermal-regulation properties as well, said Sun Choe, the company’s chief product officer. The line will include split shorts and singlets. Growing the men’s offering will be part of Lululemon’s ongoing product innovation. Lululemon wants to help outfit people for activities other than yoga, she said, and will focus on growing its offerings for runners, as well as people who do strength training. That means adding more high-support bras in addition to its popular lighter-support ones with strappy backs, for example, and creating more durable, flexible fabrics for the demands of a cross-fit workout. The company wants to expand its accessories line as well, which it still sees as a start-up business, said Choe. It will focus on purses, as well as equipment such as fitness rollers and training gloves. Lululemon sees accessories as a way to bring younger people into the brand thanks to lower price points and boost sales that spike around holidays as people purchase gifts. Lululemon will also roll out its self-care line to 50 stores this June, said Choe. It initially tested the products, which include a deodorant, dry shampoo and lip balm, at more than a dozen stores in Chicago, Orange County. Calif., and Toronto, and feels optimistic about the opportunity to grow the line. McDonald said the company also has plans to create some new products in the footwear space but said more details would come at a later date. More British Columbians are feeling less optimistic about their financial futures than they were just three months ago, according to an Ipsos poll conducted on behalf of MNP. 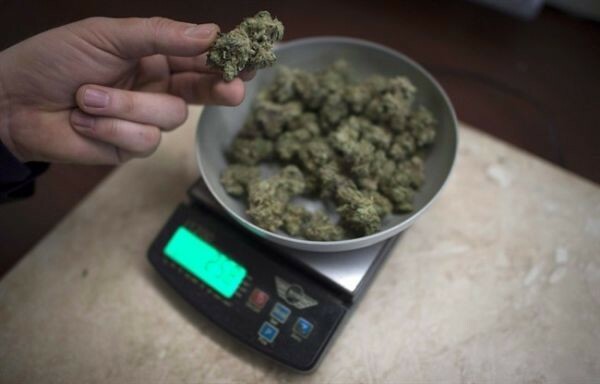 The company’s latest quarterly research found 41 per cent of B.C. residents believe an interest rate hike could move them towards bankruptcy. That figure was only 33 per cent in the previous poll. In addition, the number of British Columbians who say they expect their debt situation to improve one year from now (35 per cent) dropped 10 points since December. The number who say they believe their situation will improve five years from now (44 per cent) fell 11 per cent. 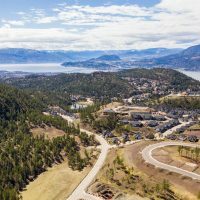 “Ambivalence about interest rates and the economy as well as the erosion of confidence in the housing market are all factors contributing to financial concerns among British Columbians,” MNP licensed involvency trustee Lana Gilbertson said in a press release. The poll found 56 per cent of people are worried about their ability to repay debts, which is actually a decrease of two percentage points from December, but four in 10 respondents (43 per cent, a four per cent increase) indicate they won’t be able to cover all living and family expenses in the next 12 months without taking on more debt, 41 per cent are concerned about their current level of debt and 43 per cent regret the amount of debt they have taken on in their life. CAMPBELL RIVER, B.C. — A huge vessel capable of offering what is described as “fish friendly health treatments” to farmed salmon is now at work for the largest Atlantic salmon farming company in B.C. Mowi Canada West, which operates Marine Harvest fish farms in B.C., says the Aqua Tromoy is the most technologically advanced vessel ever to serve the Canadian aquaculture industry. The Polish-built, 77-metre vessel, which launched last year, can hold 3,000 cubic metres of water, the equivalent of eight Olympic-sized swimming pools. 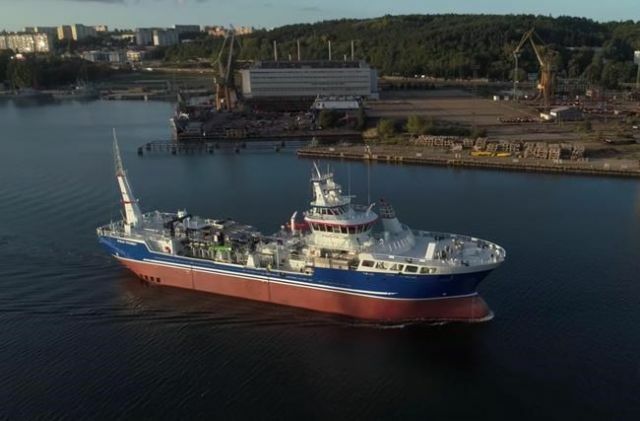 Mowi says the ship is an important tool in its pest management strategy, partly because it can lift farmed salmon from their pens and bathe them in fresh water to remove pests such as sea lice. Mowi’s managing director Diane Morrison says the Aqua Tromoy allows the company to proactively manage fish health in an environmentally friendly manner. The ship is currently moored in Duncan Bay, just north of Campbell River. The Aqua Tromoy has triple the capacity of any other Mowi vessel, Morrison says in a statement. “Onboard reverse osmosis systems … can generate … fresh water from sea water to fill the holds in 24 hours,” the release says. Before the water is pumped back into the ocean, it is passed through filters to capture and retain any parasites, the company says. The diesel-powered ship, carrying a live-aboard crew of nine, also has an onboard water treatment process, while the engine system uses urea to reduce nitrogen oxide pollutants in exhaust gases. Mowi Canada West employs 600 people and operates salmon farms and processing plants in Surrey and on eastern Vancouver Island, the Broughton Archipelago and central coast, producing 45,000 tonnes of Atlantic salmon each year. With high-school graduation just months away, the province has implemented new regulations for party buses. Starting with bookings made after April 1, party bus operators will be required to have a safety monitor on board who has first-aid training, including knowing how to administer Naloxone in the event of an opioid overdose. 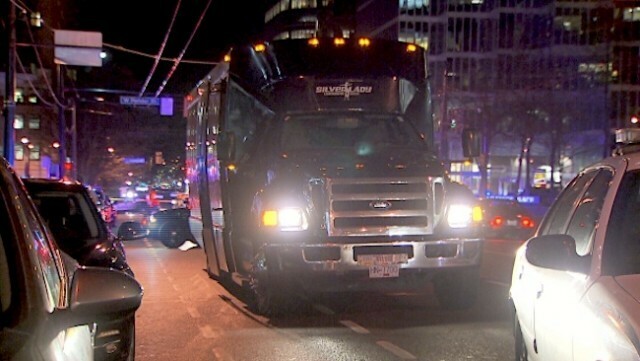 Several young people have died in recent years on party buses in B.C., including 23-year-old Chelsea James, who fell out of a moving bus in Vancouver in 2016, and 16-year-old Shannon Raymond, who later died after ingesting ecstasy on a party bus in Maple Ridge in 2008. Recent changes to party bus regulations have also included operators requiring written consent forms from parents and guardians. 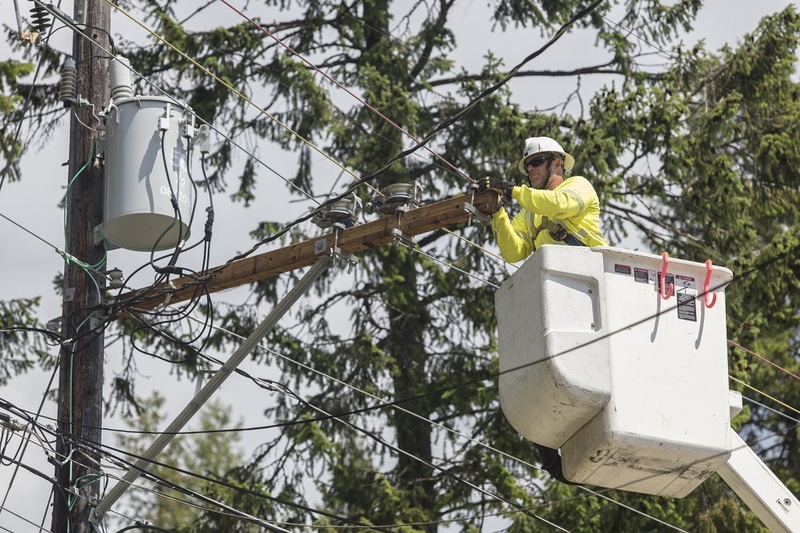 Operators who fail to comply with the new regulations can be hit with fines up to $50,000. The deadline is being pushed back, from May 22 to June 18, on the recommendation of Indigenous communities and former Supreme Court justice Frank Iacobucci, who is advising the government on the consultation process, Sohi said Thursday. “The government has consistently said that a decision would only be made on the project once we are satisfied that the duty to consult has been met,” he said in a statement. After taking into consideration the impact of more oil tankers on marine life off the coast of B.C., the National Energy Board said on Feb. 22 that it still believed the project was in the public interest and should go ahead, subject to 156 conditions and 16 new non-binding recommendations for Ottawa. Alberta premier-designate Jason Kenney, whose United Conservative Party handily defeated Rachel Notley’s NDP government, ran on a no-holds-barred approach to building pipelines. He threatened to turn off the oil taps to B.C. 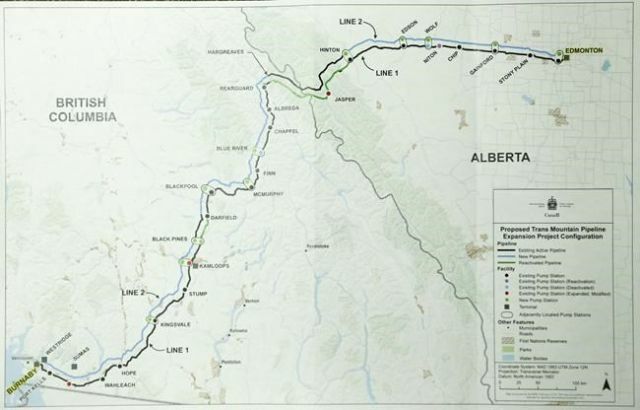 unless opposition to the pipeline is removed and also says he plans to hold a referendum in Alberta on equalization if there are no new pipelines built by 2021. On Thursday, however, Kenney, who said he discussed the matter this week with Prime Minister Trudeau, struck a more conciliatory tone. “I agreed with the prime minister that they need to make sure that they cross every T and dot every I when it comes to discharging the federal government’s duty to consult,” he said. Travellers on select BC Ferries vessels between Tsawwassen and Swartz Bay could soon have the option of enjoying a glass of wine or a beer with their meal. 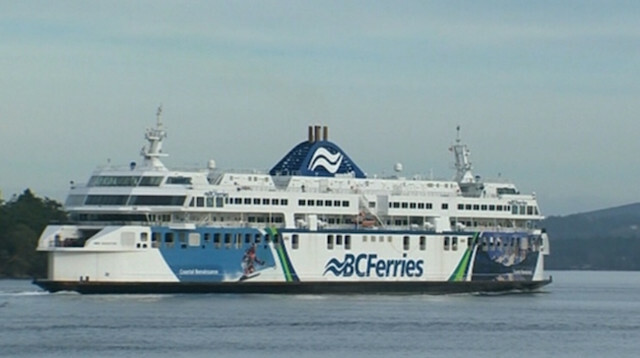 BC Ferries officials confirm the independently managed, publicly owned company is exploring a pilot project that would allow limited alcohol sales in the Pacific Buffet aboard the Coastal Celebration, Spirit of British Columbia and Spirit of Vancouver Island. 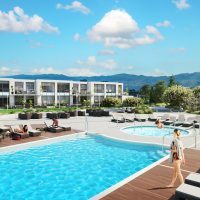 A leaked memo posted on the online news website The Orca says the project could begin sometime in June. The memo says alcohol would only be available after 11 a.m., passengers would be limited to two drinks and would only be permitted to buy alcohol along with a full meal. Ian Tostenson, president of the BC Restaurant and Food Services Association, says he approves of the pilot project. “They don’t offer five glasses of wine … and they control it,” says Tostenson. A showcase of B.C. wines and craft beers aboard ferries could also offer a good venue for producers, he says. The Northern Expedition, the ship making the 22-hour trip between Port Hardy and Prince Rupert, already offers beer and wine in its Canoe Cafe and Vista Restaurant, although the BC Ferries website says the Vista Restaurant is open only during the summer. VANCOUVER — The federal government has announced commercial and recreational fishing restrictions in B.C. as a way to conserve chinook salmon returning to the Fraser River this season. — On the west coast of Vancouver Island, the troll fishery that typically starts in May has been closed until Aug. 1 to allow stocks of high concern to migrate there. — A small fishery that harvests chinook for sale in Kamloops Lake has been closed for the season. — A mix of management measures in the recreational sector on the west coast of Vancouver Island mean chinook can be retained starting this week and until July 14, after which there will be a return to the normal limit of two chinook a day. 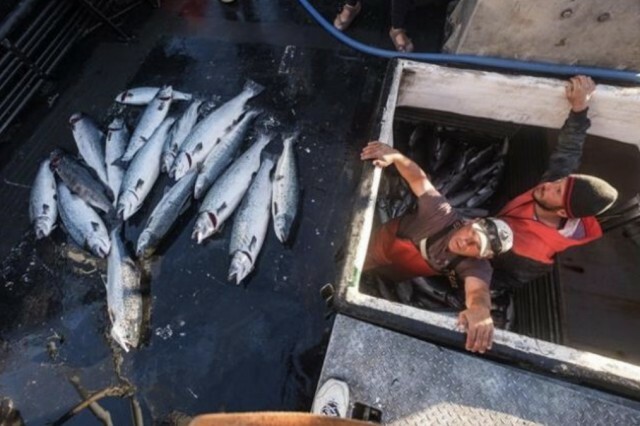 — In the southern Strait of Georgia and the Strait of Juan de Fuca, measures to protect chinook stocks of concern will include no retention of the salmon until July 31 before one chinook a day will be allowed in August, followed by an increase to two chinook daily. — For the recreational fishery in the Fraser River, no fishing for chinook will be allowed until late August and then no chinook can be retained for the season. — No new measures have been announced for the northern B.C. recreational sector, where the normal limit is two chinook per day.